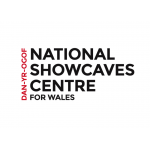 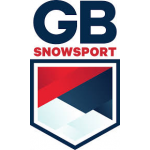 One of the UK's premier snowsports venues. 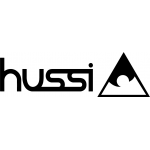 The UK'S #1 Freestyle Slope. 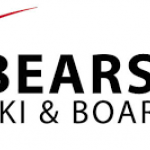 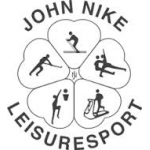 We're a dedicated ski racing club, based at the John Nike Ski Slope in Bracknell, and we can help you get racing – in regional and club competitions held slopes around the south, or even in the Alps! 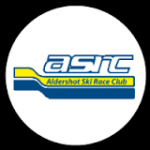 The club is based at Bowles Residential Outdoor Centre in Eridge Green, Kent, and meets every Friday evening from 5.30pm for two hours of slalom ski race training. 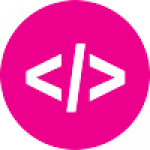 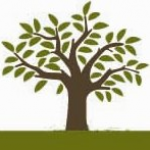 We are a University Team that can offer opportunities for beginners and those wishing to advance their current skills. 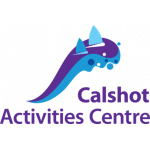 Our sessions are alternated between Xscape at Castleford, Halifax Dry Ski Slope and Chill Factore in Manchester. 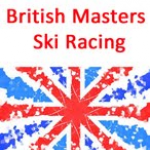 The BMSC is a club for all British Masters who race on Dry Slope, Indoor Ski Centre or Alpine. 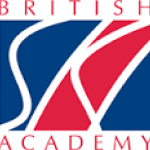 The British Ski Academy provides a winter base for junior British racers aiming to achieve the highest standards in Alpine ski racing. 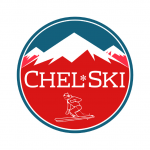 The two revolving slopes at Chel-Ski enables everyone to get involved with skiing or snowboarding regardless of beginner, advanced or professional level. 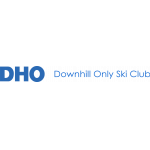 The mat slopes are separated by mirrored glass, giving customers feedback in real time. 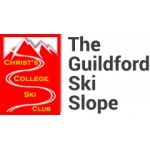 We are Guildford’s dry ski slope in the grounds of Christ’s College in Guildford. 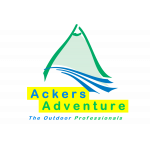 A large part of what we do is teaching the students at the school as part of the curriculum, but equally important, we are also open to the general public, ie YOU! 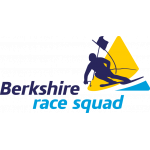 Run by cross-country skiing Olympian, our small, but experienced team can provide with the best roller ski courses, services, and advice before any ski holiday or the even North Pole challenge. 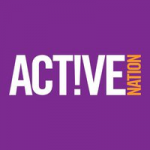 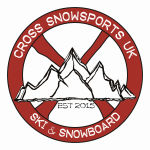 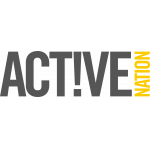 We are the FIRST Ski, Snowboard, and Adaptive Cross Training Centre in the UK. 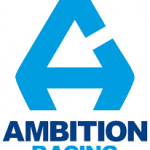 Affiliated with SSE. 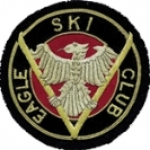 The Eagle Ski Club is the UK's largest and most active ski touring and ski mountaineering club, with over 1300 members. 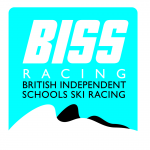 The Exeter Snowsports Centre provides a realistic simulation of snow. 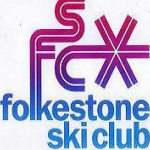 For beginners it is an ideal way to learn basic techniques prior to a ski holiday and for more experienced skiers it provides an opportunity to improve skills. 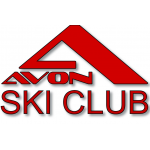 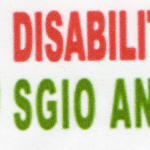 We are a small friendly club that is open to skiers from aged 5 - adult and a range of abilities. 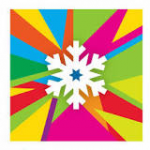 As long as you can snow-plough turn and use the Poma lift you are welcome to join us. 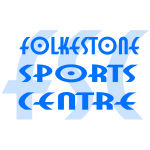 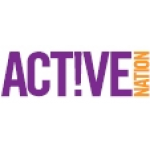 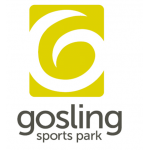 We are a community sports centre providing affordable sports, leisure and well-being facilities for Folkestone and the surrounding areas. 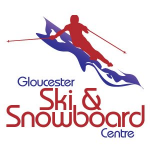 Gloucester Ski & Snowboard Centre is located on the outskirts of the city of Gloucester on the edge of the beautiful Cotswolds. 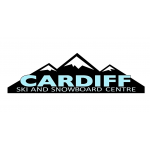 Home to the UK's only permanent Big AirBag and is home to the longest ski slope in England and Wales. 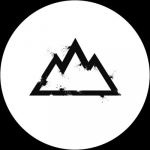 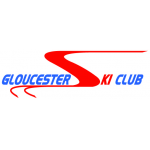 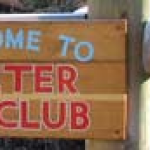 Gloucester Ski Club is a dynamic, fun and very successful racing club based at the Gloucester Ski & Snowboarding Centre. 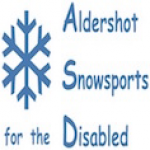 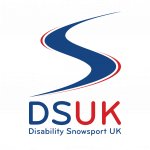 Gloucester Disabled Ski Club meet once a month to give people with a variety of disability's to enjoy the thrill of skiing in a safe & fun surrounding with passionate group of volunteers. 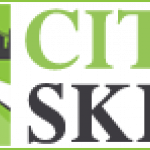 Halifax Ski & Snowboard centre is a dry ski slope nestled in the hills above Halifax, we can teach anybody to ski & snowboard and have a great range of lessons, kids parties and recreational slope passes. 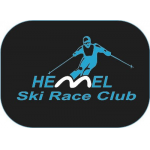 Hemel Ski Race Club was formed over 30 years ago and has over 300+ members, male and female, most of which are below the age of 21.